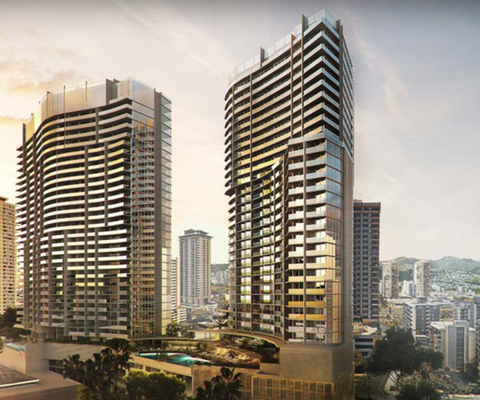 The Residences At Mandarin Oriental Honolulu is a new ultra-luxury Honolulu condo project. Sales are expected to begin in spring/summer 2019. View all Houses on the North Shore of Oahu. Hawaii Real estate *updates in real-time. 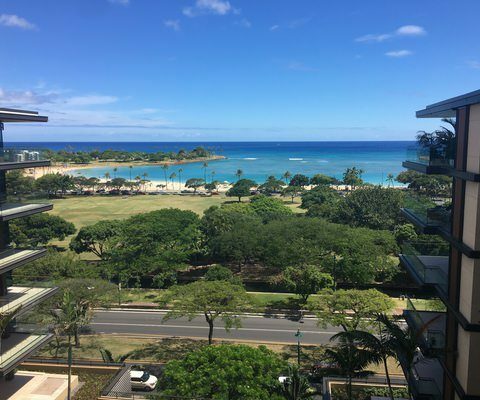 Aloha, today on April 22nd 2019 we see 37 new real estate listings for sale on Oahu, both resale and new properties. 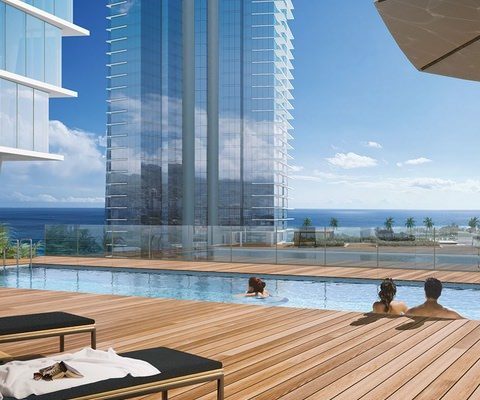 The average listing prices for new condo listings on Oahu today is $455,474, for single-family homes this is $1,101,028. 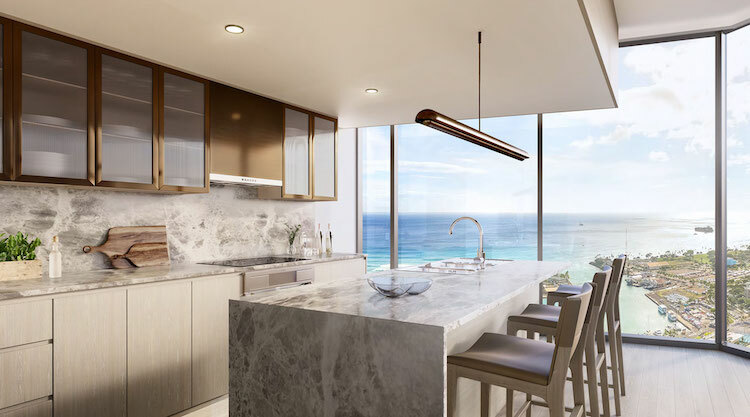 Taking a look at prices per square feet for new Oahu listings on Hawaii House today, the average price per square feet for condos is $523, for homes it is $495. There are 22 properties with price decreases and one with price increase. The stats refresh in real time, so come back later to see the changes. 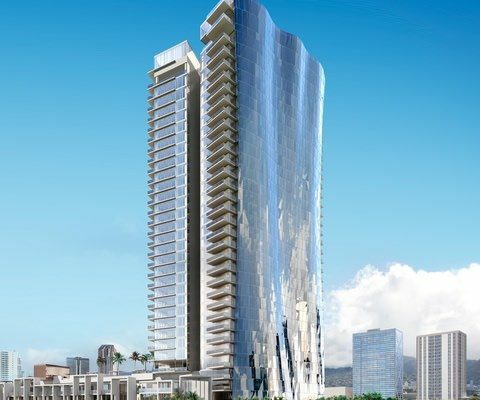 The new Ko’ula condominium building at Ward Village, Kaka’ako. Unrestricted sales have started. These include units for investment purposes. Talk to an agent. Our award winning agents are here to help. Hawaii House has again been awarded best in Real Estate. How much is your Hawaii House worth? 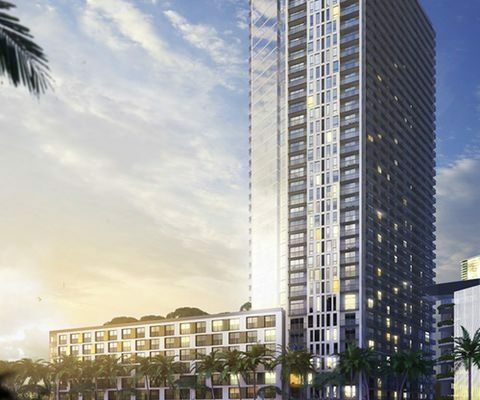 Popular new condominium buildings & projects in Honolulu. 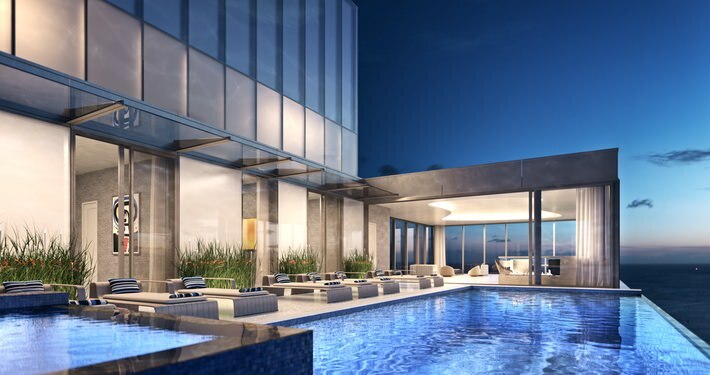 Ultra luxury Honolulu Penthouses, a select few with private pools. Click on link to learn more. Aeo, luxury building under construction above the new Whole Foods. The Ritz Carlton Residences Waikiki. Two Towers. Tower one completed. 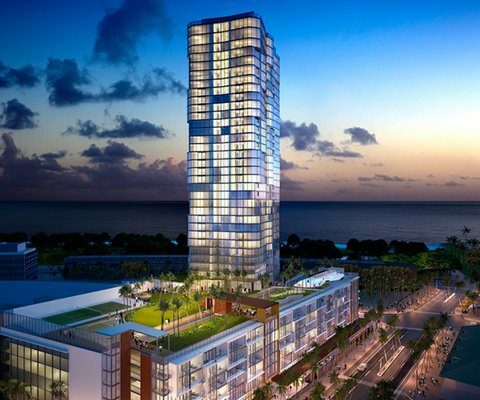 The Anaha, luxury condominiums in the center of Honolulu’s Ward village, Kakaako. 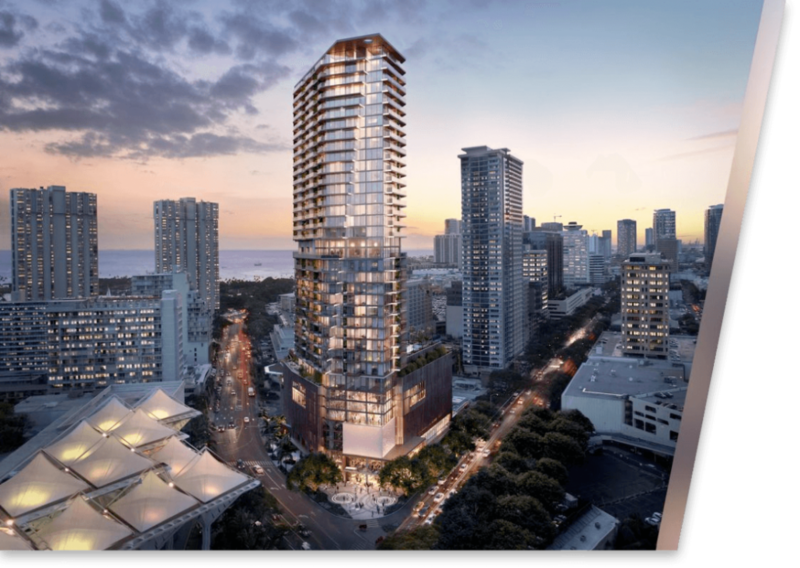 Honolulu’s most exclusive condominium building, completed in December 2016. Honolulu MLS regulations prevent us from showing all listings and some listing statuses (such as expired) to non member users. 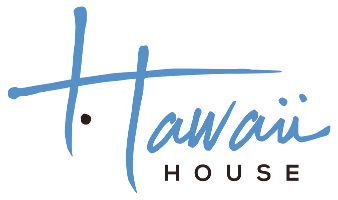 Become a Hawaii House member, Sign up with a free account and see all listings, save properties, open houses, searches and much more in your own private dashboard. Get automatically notified by email when there is a change in your saved properties or searches. Napua point on Maunalua Bay! We are a locally owned award winning full-service Hawaii real estate brokerage company. *The Hawaii real estate daily are updated in real time when possible.